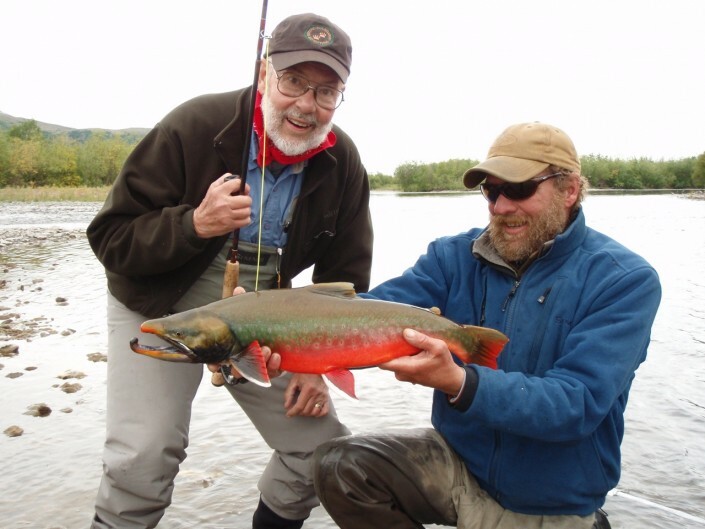 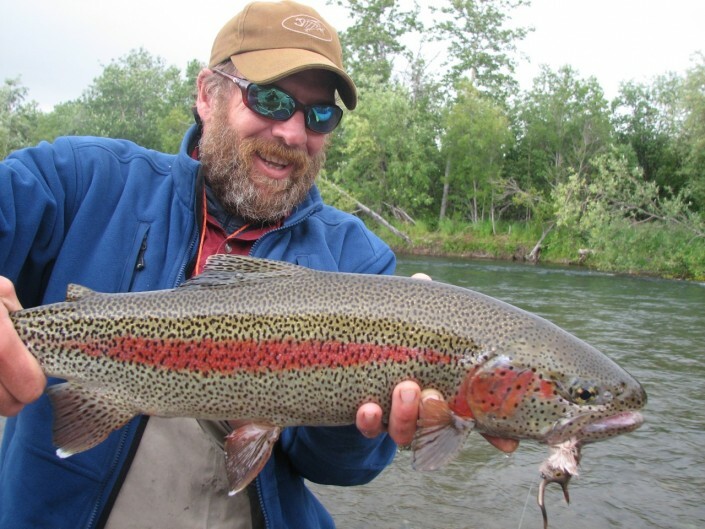 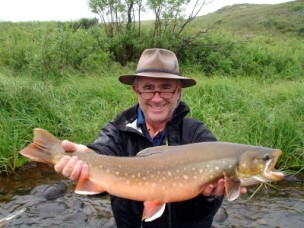 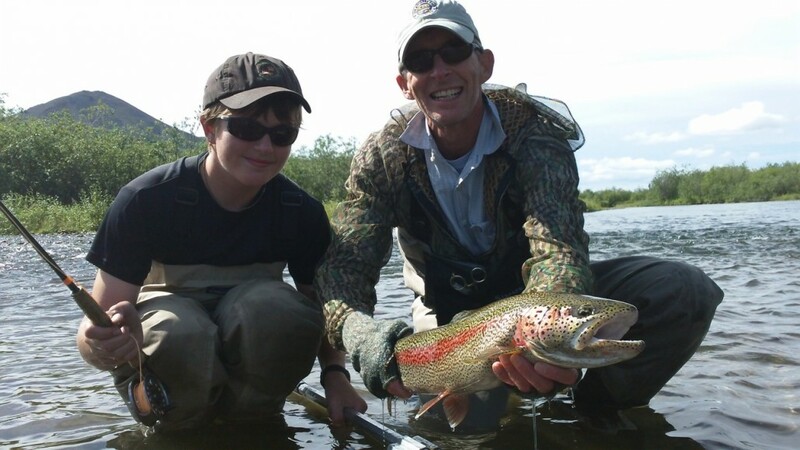 You are offered fishing on Western Alaska’s greatest river the Kanetok in the Bristol Bay water shed. Leopard Rainbow Trout – Arctic Char – Dolly Varden – Giant Kings, Chum, Pink, Sockeye and Silver Salmon – Grayling and Lake Trout. 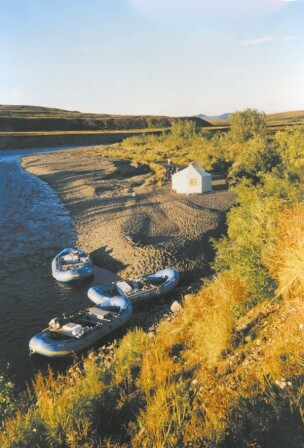 The guides have floated the river for years. 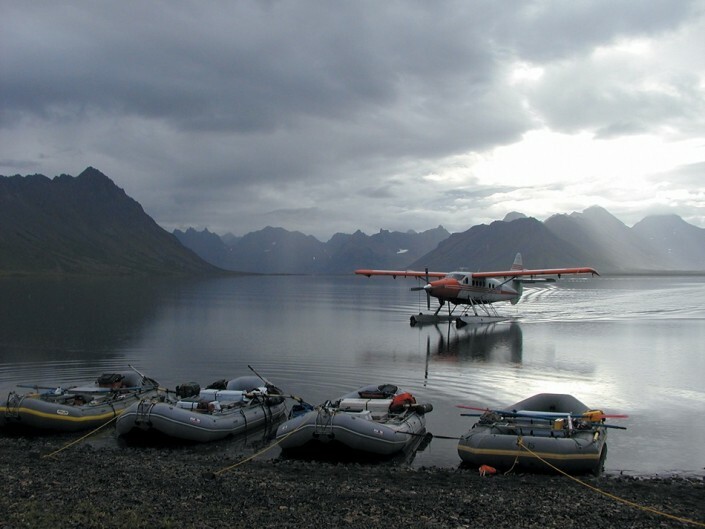 They know how to find the fish and keep you safe and comfortable in these wild surroundings. 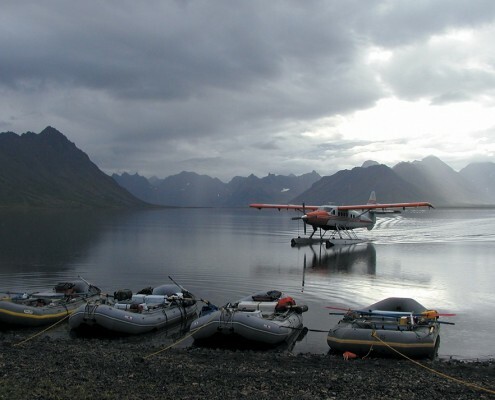 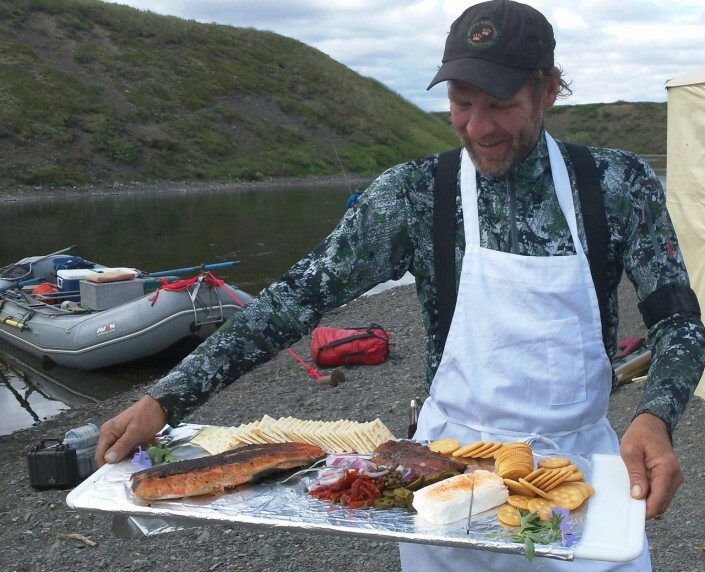 These packages include all custom camps, round-trip air transportation between Dillingham and river camps, boats and professional guide service, gourmet meals and an impressive wine list. 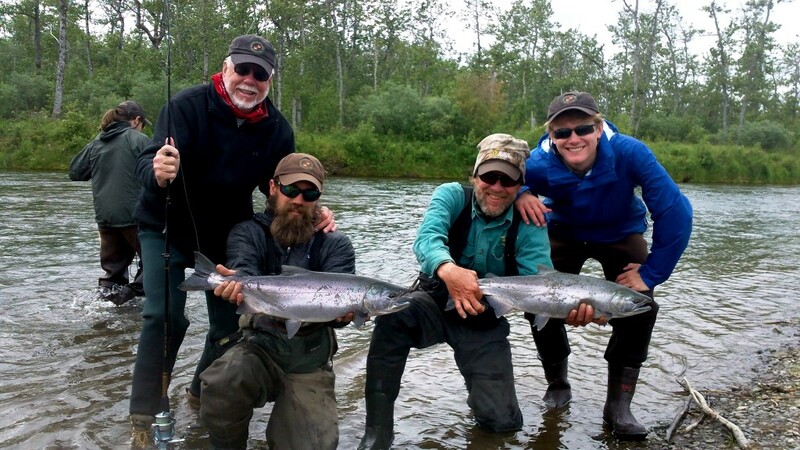 Also includes all applicable municipal rents, user fees and sales taxes.